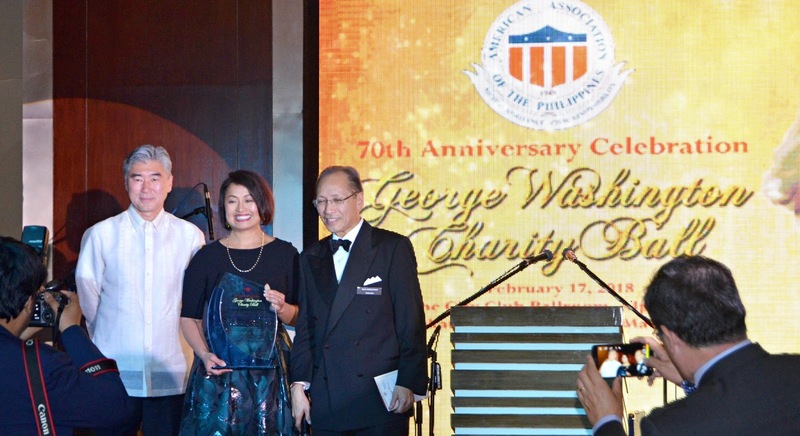 Last February 17, I was invited to attend the 70th Anniversary of the AAP(American Association of the Philippines) George Washington Charity Ball held at The City Club Ballroom at Alphaland Makati Place. 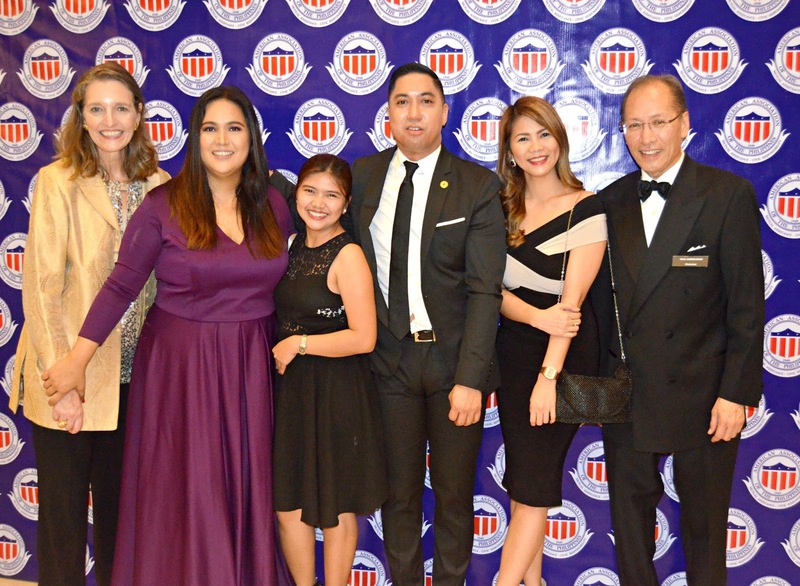 More than 200 attendees came that includes the incumbent US Ambassador Sung Kim, Former US Ambassador to the USA Jose Cuisia Jr and Delia Rosal, Chairman Rick Sobreviñas of AAP and his wife Irene Donohue Sobreviñas, Dr. Ofelia Maristela, Jose Maristela Jr, President Joe Maristela III of AAP, Maria Banatao and Ebb Hinchliffe of American Chamber of Commerce among others. 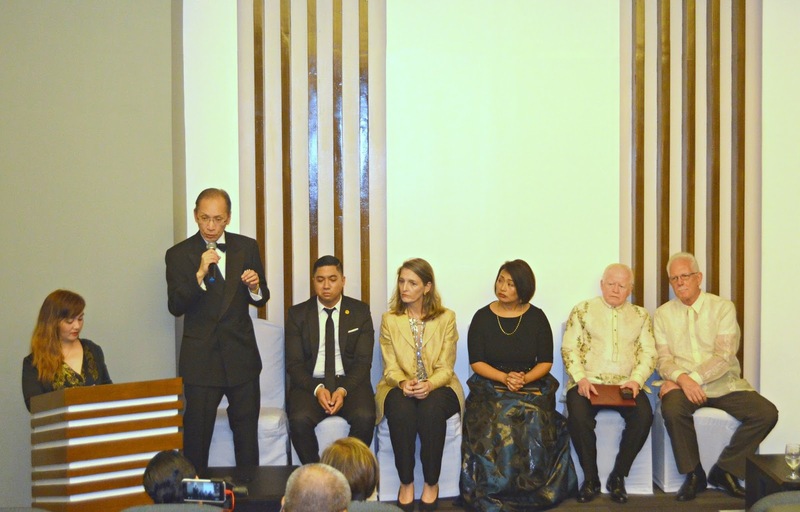 We had a press conference first before proceeding with the event wherein media are able to ask questions to delegates. The program start when Ms. Radha and the band serenade the visitors with their amazing voices and also, speeches from the ambassadors and awarding. 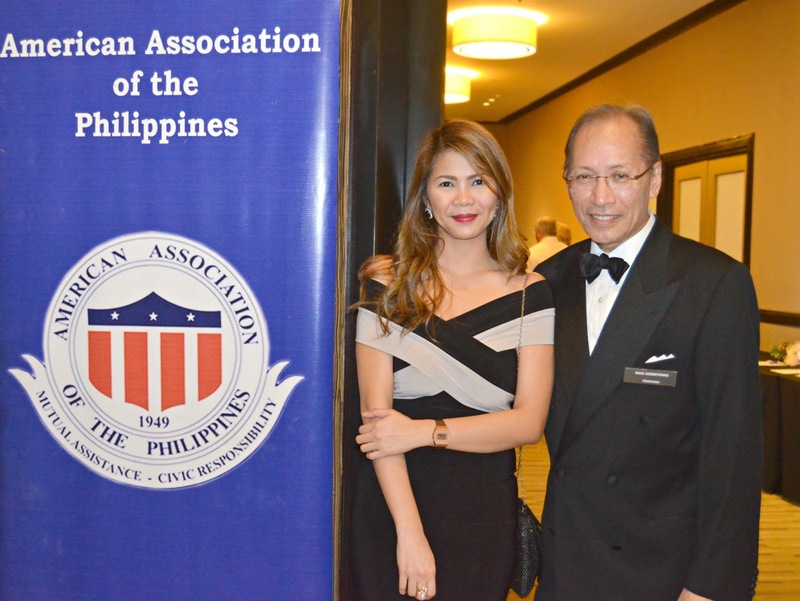 The Association was born in the Philippines in 1949 in the aftermath of the ravages of the 2nd World War in a devastated country that was deemed the second most bombed out country in the Second World War, granted independence in 1946 without the benefit of reconstruction or rehabilitation. Many American entrepreneurs and government employees who stayed behind due to long-established roots and history in the country suddenly found themselves in difficult straits, many not even capable of providing basic healthcare for themselves and their families, and many simply had trouble supporting their daily basic necessities. The US government, which had provided for many of these social needs in the past were suddenly gone, replaced by a skeletal Embassy organization without the necessary funding to properly respond to these needs. 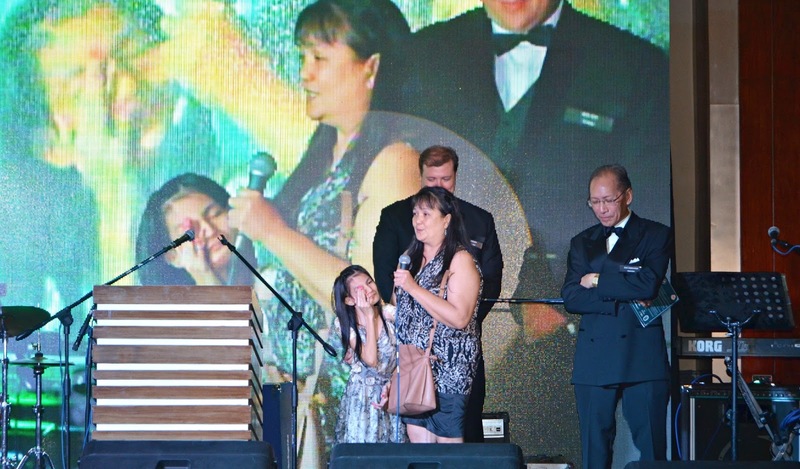 In the last few decades, with the American community having recovered, our attention has focused on medical and educational assistance to Amerasian's left behind largely by American troops, some indigent Filipino children in the community, helping Americans with repatriation and tracing services, Rh negative blood sourcing, and emergency help to Americans in need. 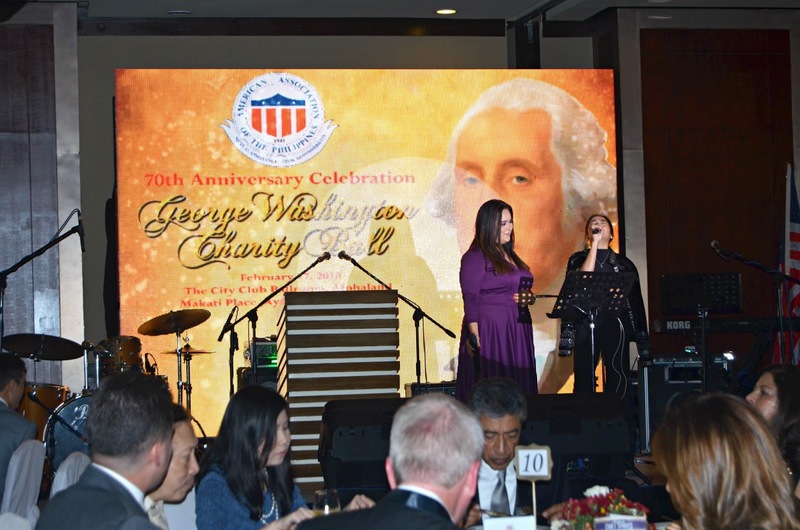 AAP is also the Owner-in-Trust of the American Historical Collection, approximately 60,000 volumes about the American colonial Period and Post-war events that used to be housed in the US Embassy. We are in the embryonic process of organizing medical missions from the US to underserved communities and aiding American prisoners with visa and immigration violations to help them resolve those issues. For more information; ‪02 892 5198, ‪02 867 1689. Email: aap.information@gmail.com.